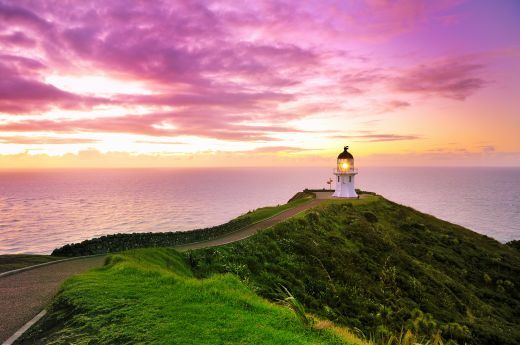 One of the country’s favourite holiday spots, New Zealand’s Bay of Islands is acclaimed worldwide for being an area of exceptional natural beauty and the ideal destination to relax and unwind a world away from the cares of the world. The area boasts 144 subtropical islands, and the surrounding waters are a playground for both boaties and marine life. 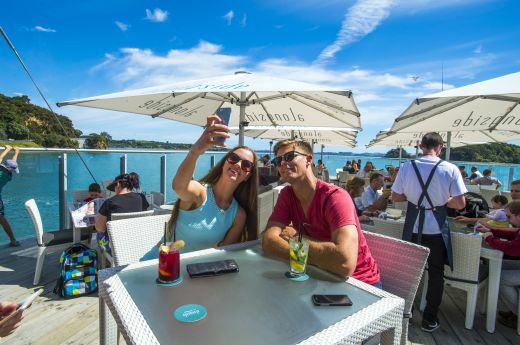 From here you can have day-trips to explore neighbouring towns of Russell, Opua and Kerikeri, not to mention boat charters or tours out into the Bay of Islands. At the northern end of the beach is Te Tii Marae – a very special place in New Zealand’s history where the Treaty of Waitangi was signed in 1840. 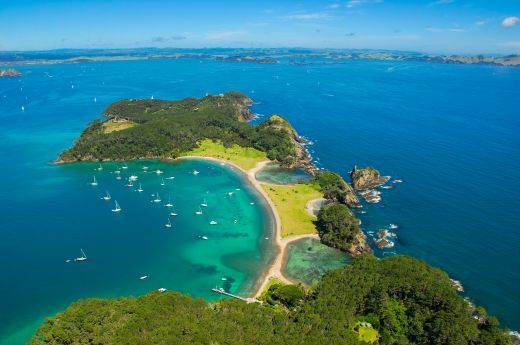 Paihia town may be small, but it is large in atmosphere and packed with places to eat and things to do. Northland’s subtropical climate is perfect for fruit growing and there are numerous vineyards in the area.